Dave Brubeck is my favorite jazz musician, and Time Out is one of my all time favorite albums (of any genre). 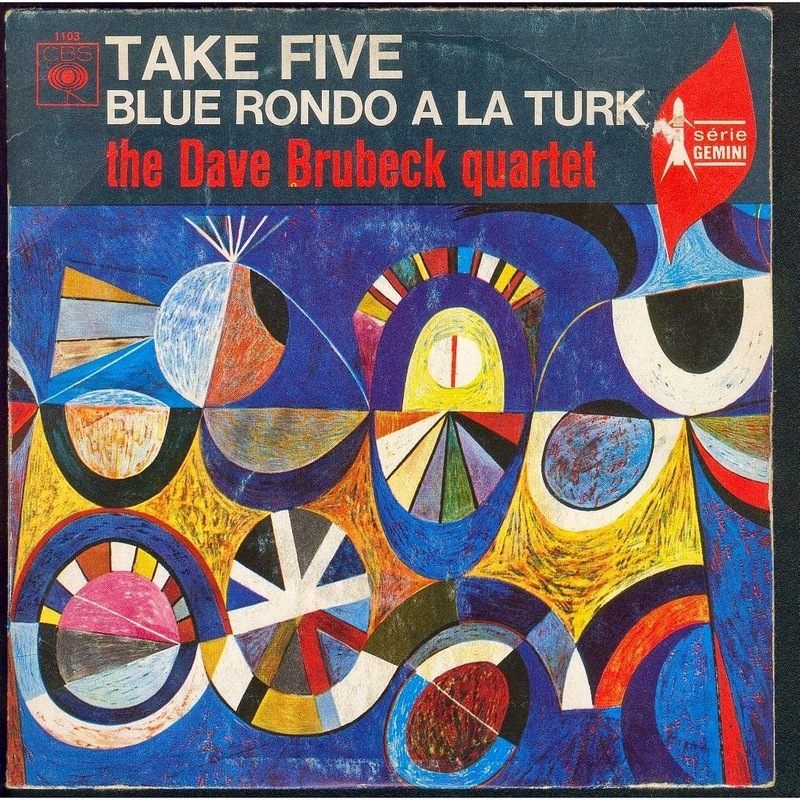 "Blue Rondo a la Turk" appeared on the album Time Out in 1959. Dave Brubeck was inspired by an unusual song he heard some Turkish street musicians playing. He asked one of the men about the rhythm, and the musician replied "This rhythm is to us what the blues is to you." Hence the song title. This video is fun! The Dave Brubeck Quartet plays the song on a magic carpet as they fly above a Los Angeles freeway. Stick around for the motorcycle cop at the end of the video. This was filmed for "The Lively Ones" television show first broadcast July 25, 1962. Enjoy! I love jazz. This has reminded me that I haven't listened to any in such a long time. Dave Brubeck is one of my favorites period. The music is just awesome and I could listen to it for days. I will be listening to this one (and watching the pretty cool sounding video) as soon as I get done making this comment post. Thanks for the comments! Hope you enjoyed the fun video as much as I did.